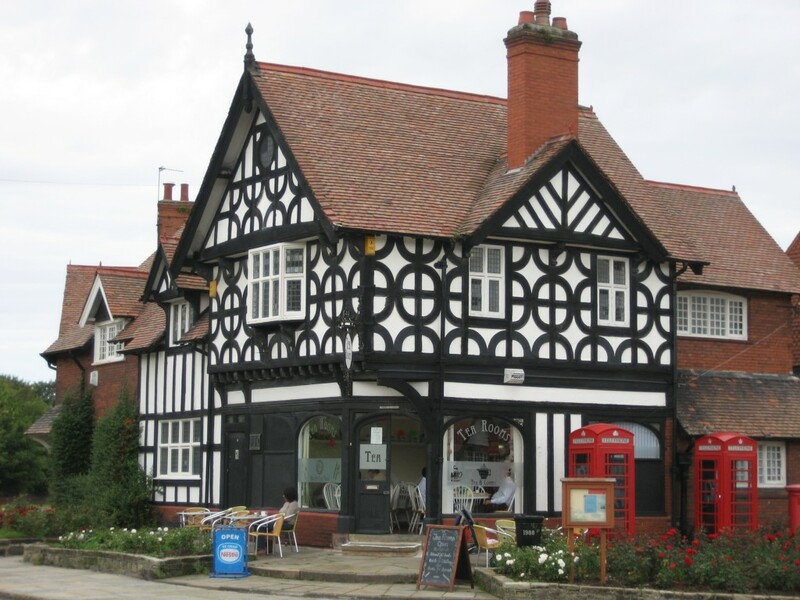 FPC Financial Services is an Independent Financial Advice firm based in Port Sunlight, The Wirral. Established in 1987, the company is still led today by David Bowler, one of its original founders. David has advanced financial planning qualifications, covering several fields. Set in offices above the former post office building (now Tea Rooms), the business specialises in Investment Advice, Pension Planning and Inheritance Tax saving schemes. New customers please fill in the Financial Review Form. Here are links to our Service Proposition & Engagement and Client Agreement. MarketInvoice is an on-line finance platform that enables a business to access upfront advances from invoices. Registered in England and Wales Company No. 2102893.